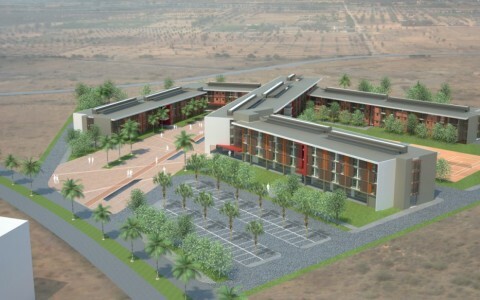 The development consists of two buildings for student housing to be built on university campus of Zawiah, Libya. 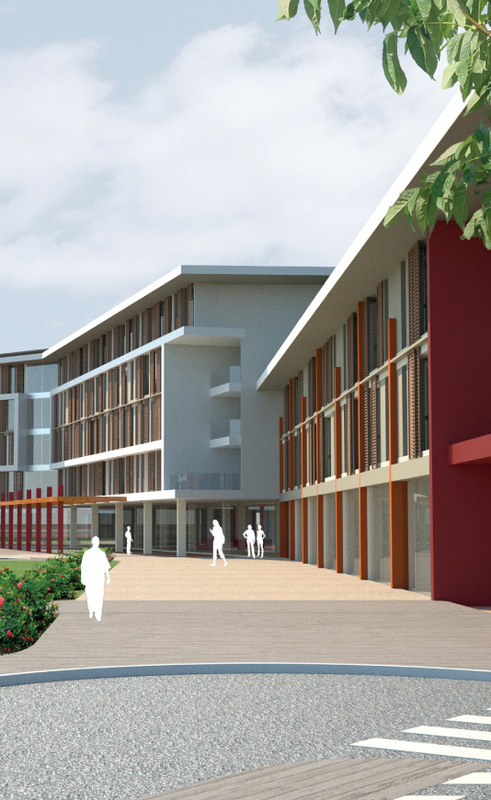 The “females section” is designed to provide accommodation for 1510 students. 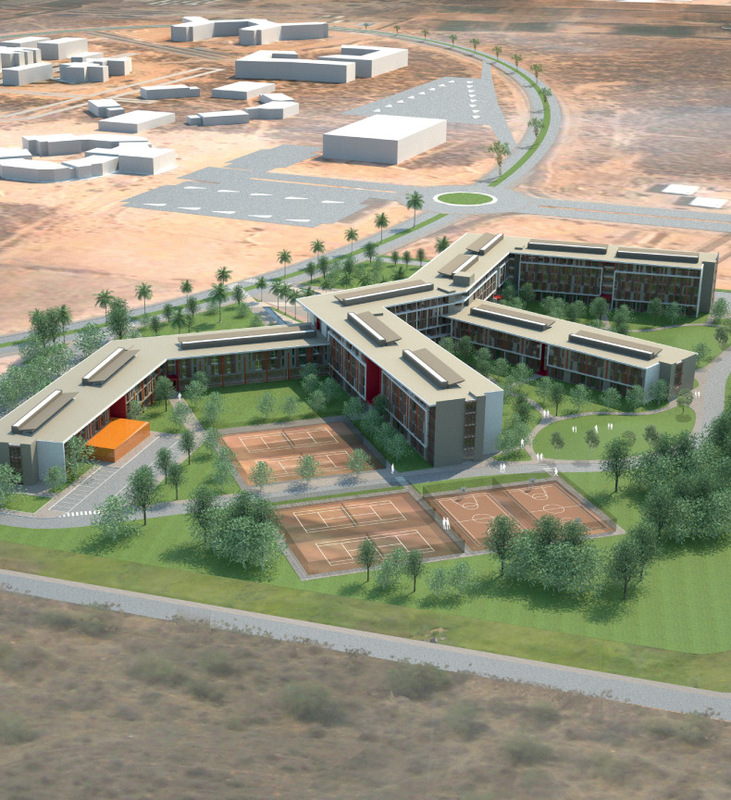 The building planimetrically is a 168 ml front body facing the main access road to the campus which develops in the rear part with 4 branches 65 ml long. 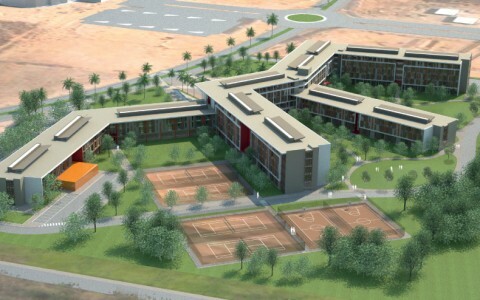 The “male section” has accommodation for 1012 students, The main body unfolds in three branches. The overall height varies from 3 to 5 floors up to a maximum of 18 meters in height for the female section and from 3 to 4 floors up to 15 meters in height for the male section. 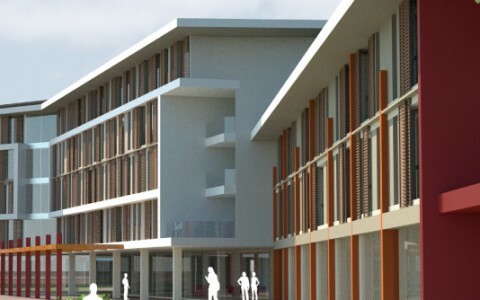 All spaces are facing to the exterior, the length of the blocks has been designed to ensure safe evacuation in the event of fire and to remove all architectural barriers for disabled people. 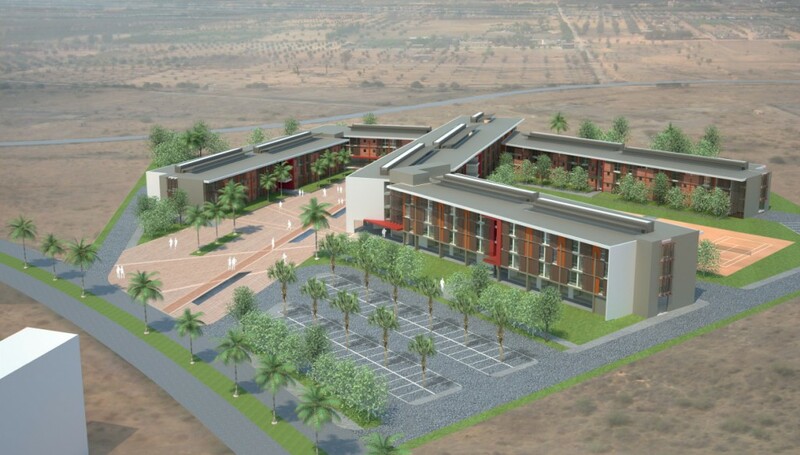 Structures have been calculated using the Eurocode 2 for the (Design of concrete structures) and Eurocode 8 (Seismic Design of Buildings) assuming the possibilty of a second category earthquake.